With December just a few weeks away, folks all across the country are preparing Thanksgiving dinner with one hand, as they reach for the Christmas list with the other. In and around Miami, however, we know that the time between Thanksgiving and Christmas means just one thing: Art Basel. As North America’s premier contemporary art event, Art Basel will once again bring the world’s finest established and emerging artists to galleries across greater Miami. The official exhibitions will take place December 7th through the 10th at the Miami Beach Convention Center, where thousands of artists from five continents will showcase their work. But the “official” event barely even breaches the surface of all the brilliant exhibitions that will go up that week, including SCOPE, Pulse, and NADA, just to name a few. 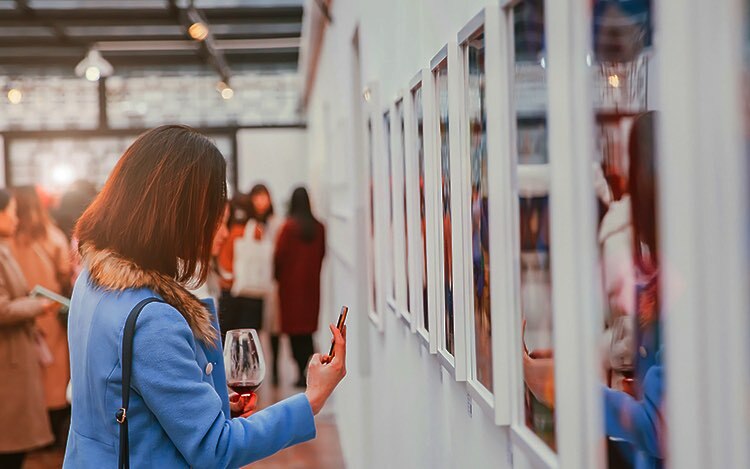 In addition, the sophisticated restaurants, interior design shops, fashion boutiques, and art galleries of the Miami Design District will be ground zero for every indulgence the contemporary art scene inspires. Guests of Turnberry Isle will enjoy easy access to all the innovation and energy of Art Basel with the knowledge that, at the end of the day, the pristine comfort of Miami’s premier luxury resort awaits.